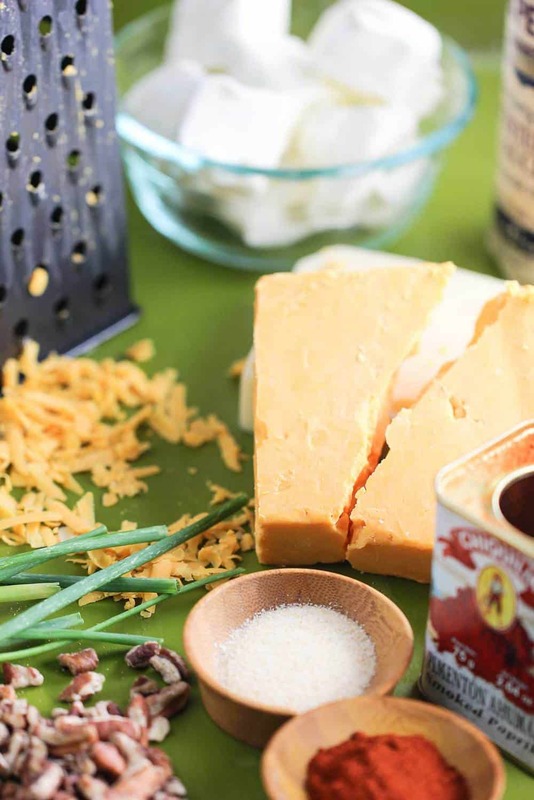 The Classic Cheese Ball recipe has been around for many generations…and for good reason! It’s just so yummy! Perfect for the holidays, especially as guests start to arrive. They will love this classic cheese ball, and just watch ’em dig in! 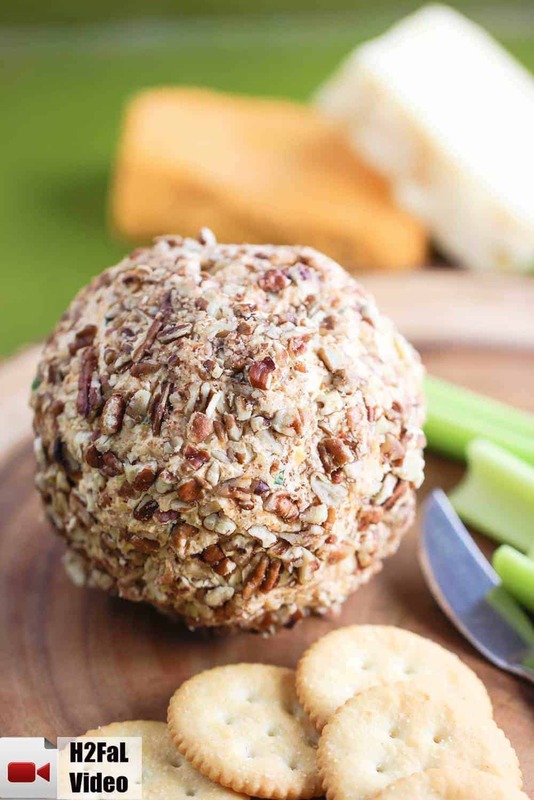 All of the ingredients of this amazing Classic Cheese Ball come together for a perfectly tantalizing taste sensation. Be sure to select good quality cheddar cheese and Swiss cheese. You can really taste the difference when you get top notch (and you don’t have to break the bank!). 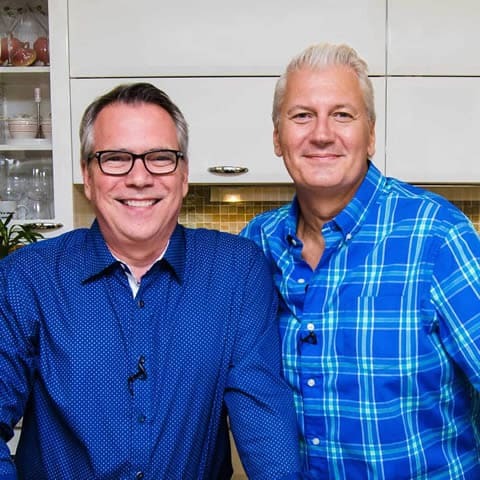 Sit back and watch how much fun it is to make a Classic Cheese Ball! WE LOVE IT!! (Of course, we’re a couple cheese balls at heart, so we may be a little partial). Make sure the cream cheese is at room temp, then it all comes together very quickly. 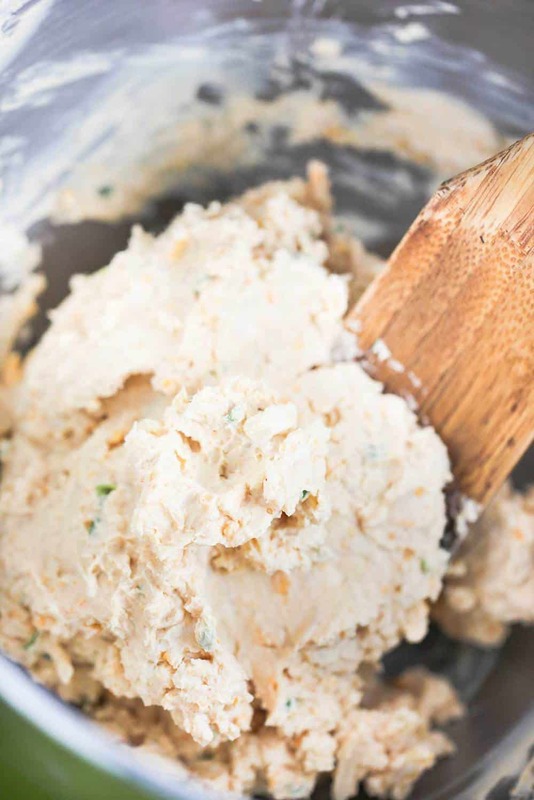 Mixing the ingredients (everything but the pecans) is super easy with a stand mixer, but you could also use a wooden spoon and a little elbow grease! Take about a cup of good quality pecans and chop them up so they aren’t too coarse, but still have some pecan chunks. 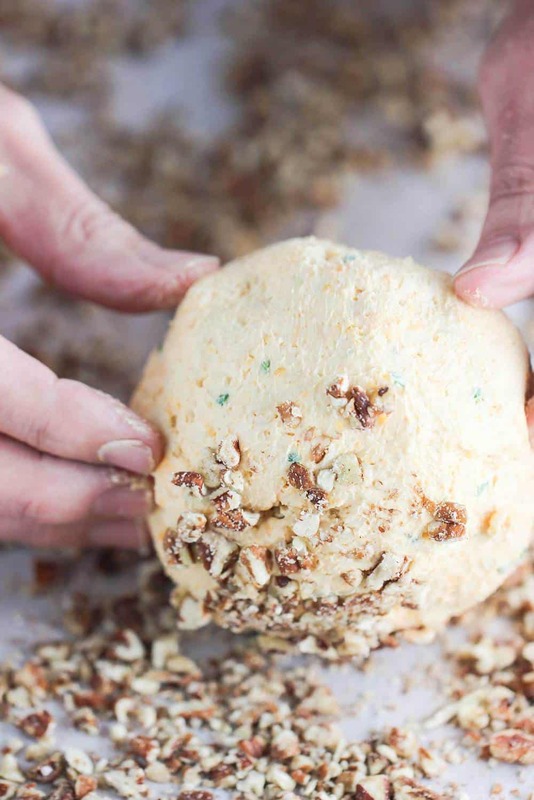 Then after forming the cheese mixture into a ball, spread the chopped pecans on parchment or wax paper, and roll the ball around until its covered in pecans! Who doesn’t love a good cheese ball? This cheese ball is just perfect on a nice cracker. 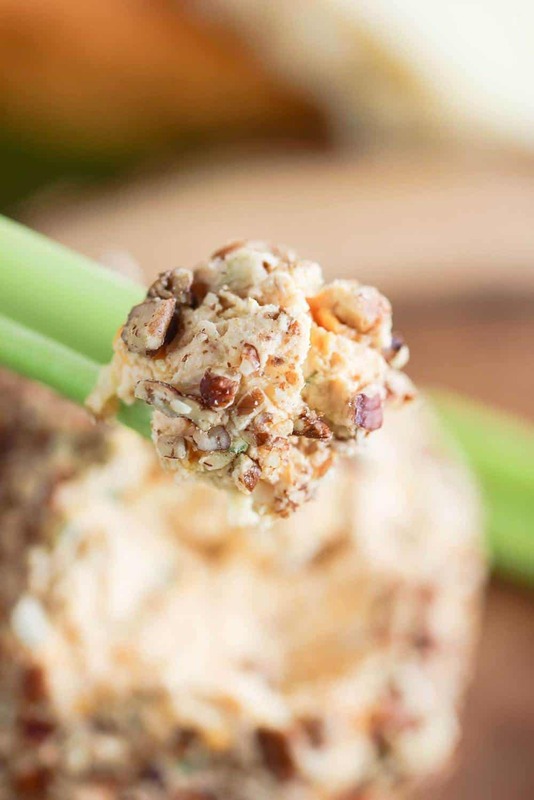 This cheese ball is also perfect on a stick of celery! 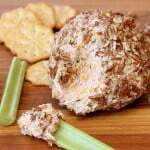 Now, go ahead and make this fantastic Classic Cheese Ball recipe! 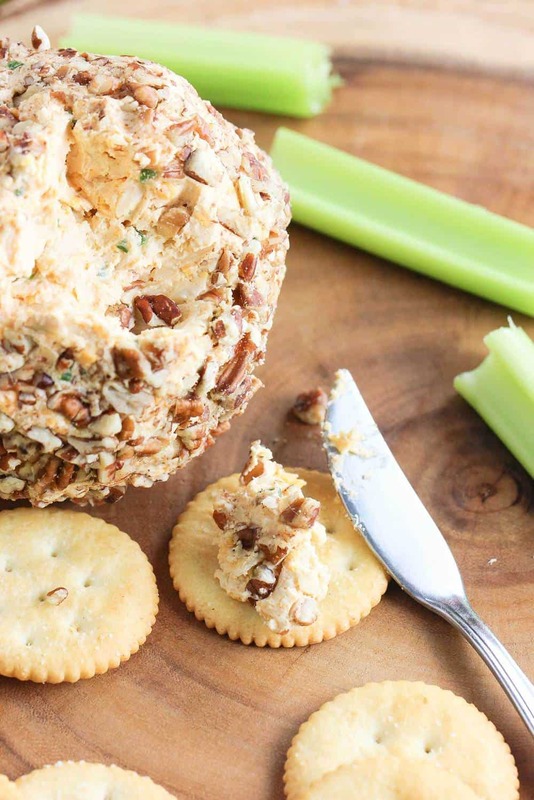 This Classic Cheese Ball is the perfect holiday appetizer. 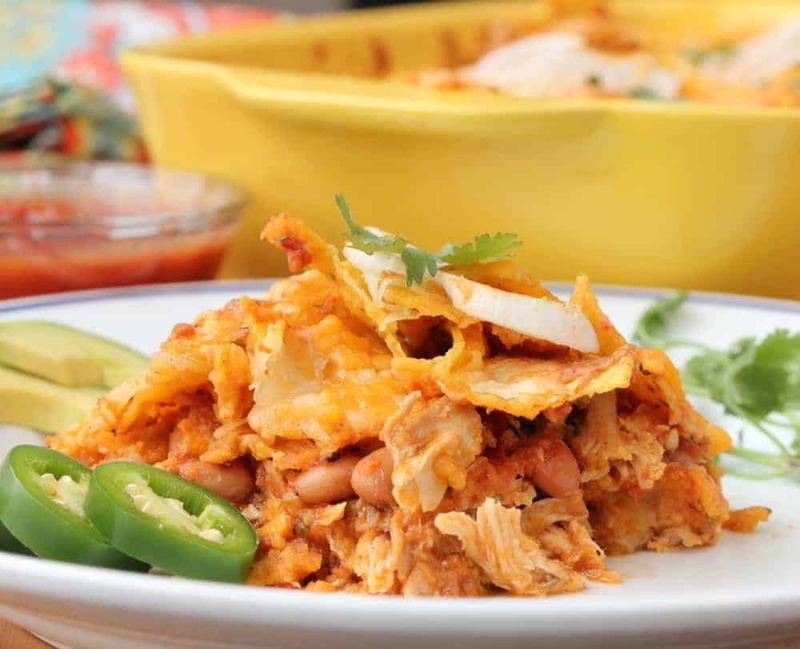 This appetizer has been around for years, and for good reason. Make ahead and serve as guests arrive. You and your loved ones will love it! 1 8 oz. package cream cheese, room temp. Place all ingredients, except pecans, in a large mixing bowl. Mix together with an electric mixer, or a wooden spoon, until well blended. On waxed paper, shape mixture into a ball. Serve with cracker and veggies. If this cheese ball were made few days before 31st December, would it stay as it is? As I have a party on 31st and had left some cheese ball to use in party, but I don’t know if it’s still good or not.